[March 05, 2019] WHITE HEATH - Daniel R. Winterbauer, 44, of White Heath formerly of Lincoln passed away unexpectedly on February 28, 2019 at his home. 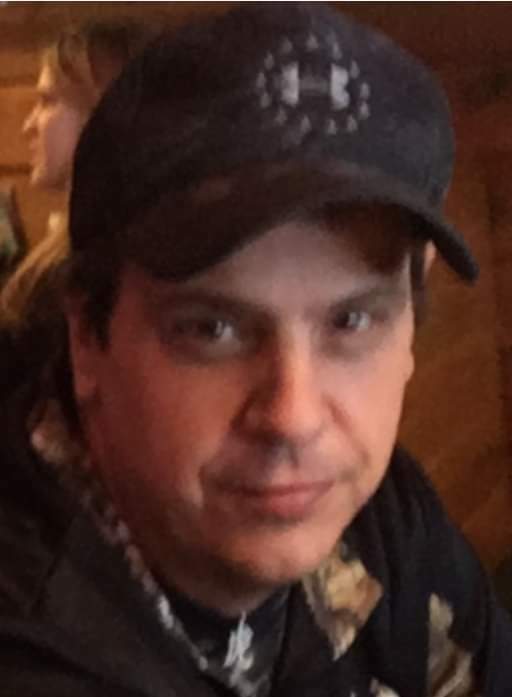 Daniel R. Winterbauer, 44, of White Heath formerly of Lincoln passed away unexpectedly on February 28, 2019 at his home. 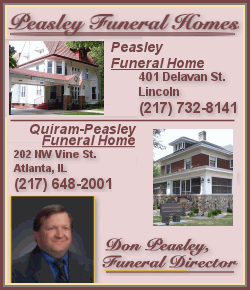 Burial will be at a later date in Lucas Chapel Cemetery in rural Lincoln. Daniel Ray Winterbauer was born on June 28, 1974 in Lincoln the son of Shirley (Werth) Winterbauer and Donal R. Winterbauer. He is survived by one daughter, one grandson, his mother: Shirley Winterbauer, his father: Donal R. (Greta) Winterbauer, one sister: Rhonda (Bo) O'Donoghue, one brother: James (Kari) Winterbauer, step sister: Alicia Marks, Nephews: Michael and Austin O'Donoghue, Hunter Collins and Eric Mason. one niece Ariana HInkle. Danny graduated from Lincoln Community High School in 1992. He had been employed with Logan County Animal Control, Lincoln College maintenance department, Elks Lodge 914 Maintenance department, Weyerhaeuser Box factory in Lincoln. Danny loved fishing , hunting farming being by the water and just being out in nature. Memorials may be made to his family to assist with funeral arrangements.